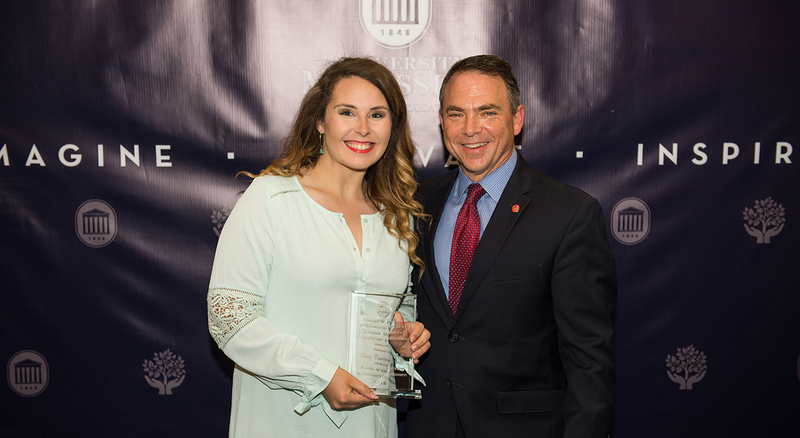 Eligibility: Awarded to regional campus students (in-state and out-of-state) attending Ole Miss-Grenada as their home campus. Students must be enrolled as part-time (3-11 hours each semester). Preference given to students with demonstrated financial need. The Next Step Scholarship can be awarded for an online course if a student enrolls in at least one traditional course (face-to-face) at Ole Miss-Grenada. How to Apply: Students must complete the Next Step Scholarship Application. A 250-word essay explaining need and why you should be considered must be attached to your application. Complete a FAFSA if you have not already done so; the University of Mississippi financial aid school code is 002440. Return the application to Jessica Coker-Hughes or LaTonya Pittman. 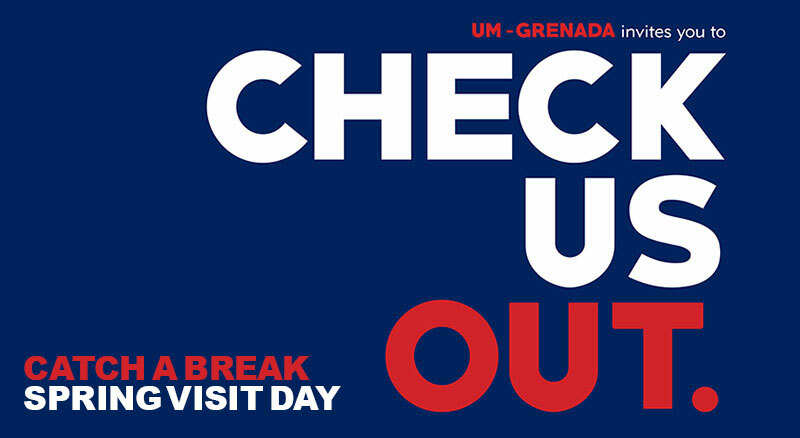 Spring Visit Day / Check Us Out at UM-Grenada! Apply for admission to UM-Grenada at this event and we will pay your $40 application fee! 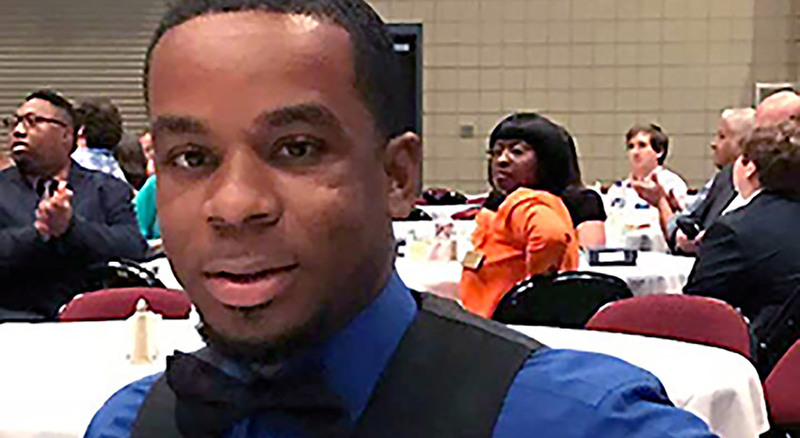 Graduate of Grenada regional campus hopes to set example for his students. School of Education recognizes Mary Courtney Self for outstanding work.